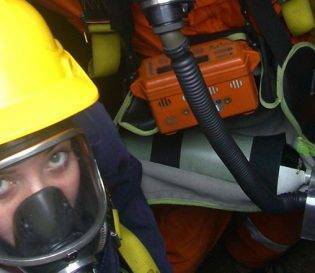 Health and safety while working in confined spaces is vitally important to you and those around you. 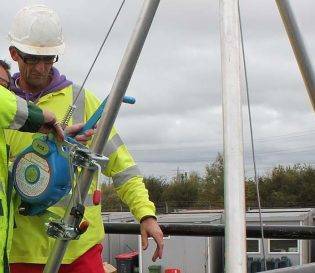 Project Skills Solutions offer a range of confined space courses both accredited and in-house so we can provide you with a recognised qualification or a course bespoke to your organisation and the challenges your team will face. City & Guilds are a global leader of skills development, and through training providers like Project Skills Solutions to improve and develop the talents of individuals to develop their careers and meet organisational goals. 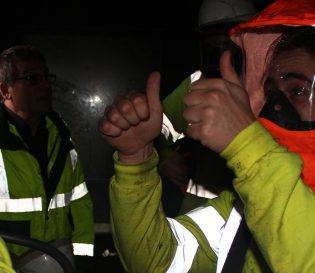 The City & Guilds confined space qualifications are supported by the Health and Safety Executive. 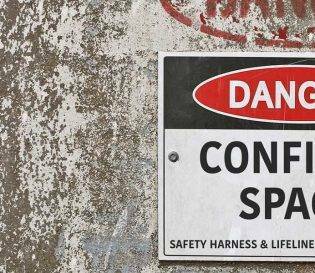 Awareness – This 1 day course is for those working around confined space or need to be aware of the dangers of confined spaces such as manholes, shafts and chambers. 6150-51 (Low Risk) – This 1 day course is suitable for both managers and operatives that work in low risk confined spaces, including entry and self-rescue procedures. 6150-52 (Medium Risk) – This 2 day course is for delegates working in medium risk confined spaces, it teaches safe entry and escape and also the use of breathing apparatus during the self-rescue procedure. 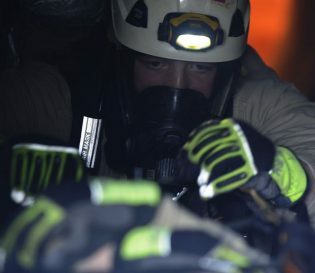 6150-53 (High Risk) – This 3 day course is suitable for people working in high risk confined spaces, it will also cover the use of full working set breathing apparatus.